An installment loan is a sum of money that is lent to a borrower and repaid through regular installments (hence the name). Like most loans, the borrower must repay the principal with interest. Installment loans are typically used for small amounts of money and have a short-term payback plan. Because of this, they are often used for sudden emergencies that can’t be covered through other means (a credit card, savings, etc), and they are particularly useful for people who lack credit or have a poor credit history. For the best experience possible, you will need to seek out a reliable and reputable lender that offers all of the benefits we discussed above, including the best rates for installment loans. Your interest rate will dramatically affect the total cost of your loan, after all. In addition to paying back the money you have borrowed and any applicable fees, you will need to pay the interest that has accumulated during the life of the loan. This will be described in a dollar amount as well as an annual percentage rate (APR), which is required by United States law. Interest rates vary drastically from lender to lender, so compare prices before you select a loan. Quite simply, you are looking for the lowest rates possible. One of the best ways to secure a low interest rate is to find a lender who guarantees the lowest rates around. That way, you won’t have to shop around for hours, seeking out the lender offering the lowest rates. But if you do happen to spot a lower rate, simply let the lender know so they can match it. Speaking of which . . . If you’re looking for the best rates for installment loans, check out Advance Paycheck Online for your next personal loan. We are direct lenders offering short-term advances and online installment loans to the residents of three states: Illinois, Utah and Wisconsin. 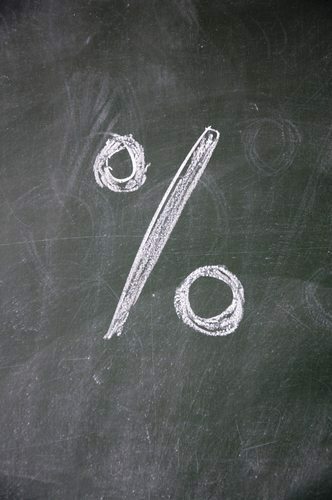 We offer a low rate guarantee, so that you don’t have to shop around to find the lowest interest rates in town. Plus, our flexible payment schedules will help you pay off your loan as soon as possible, and we prorate the fees involved so that if you pay off the loan early, you will have very few fees to pay. To get started, please contact us online or give us a call at 1-815-436-4242. We would be happy to help!